Directory of local professional organizers & productivity specialists. 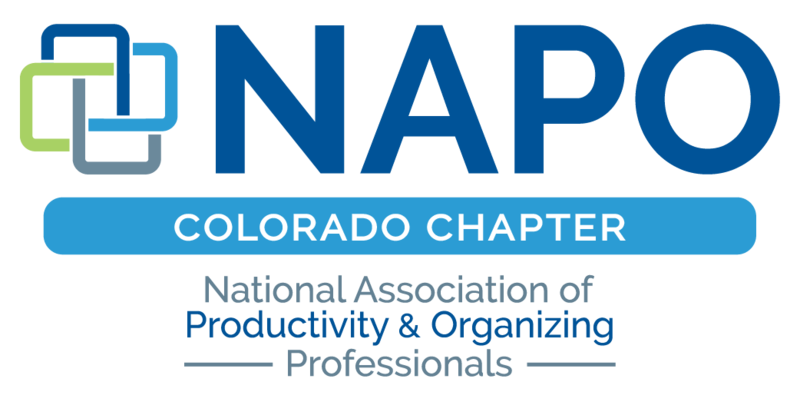 You can scroll through the NAPO Colorado membership, or search using criteria such as expertise, zip code, or areas served. Alternatively you can use our advanced search to further refine the search results.